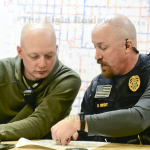 Meeting early Wednesday afternoon, several members of the Antelope County emergency response team spoke with representatives from Antelope County schools about the condition of roads and student safety with the resuming of classes and buses running their routes. With the travel ban in the county being lifted at 6 a.m. on tomorrow morning, Thursday, March 21st, students being back on the roads was the main concern at the meeting. Antelope County Sheriff Bob Moore is requesting a speed limit of no more than 35 miles per hour on the county roads until further notice. 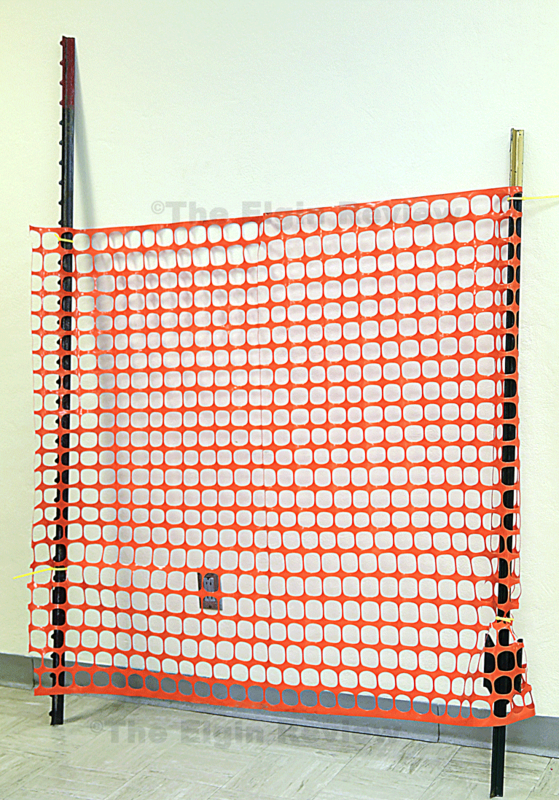 “As the frost goes out (of the soil), it will become more dangerous,” Moore said. 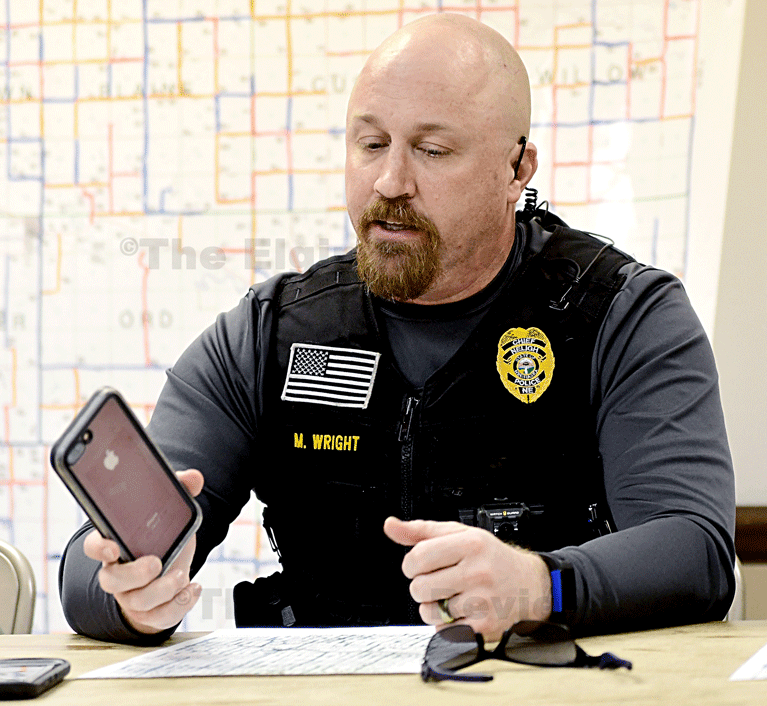 Neligh Chief of Police Mike Wright also emphasized that students be reminded to stay off their phones while driving. “It takes one glance or one look or one push of a button and they’re off in that water,” he said in reference to the soft road shoulders and water-filled ditches. Elgin Public High/Elementary schools and Pope John XXIII Central Catholic High/St. Boniface Elementary schools plan to resume classes tomorrow (Thursday, March 21st). Pickup areas may be implemented until bus route roads are deemed safe for bus travel. 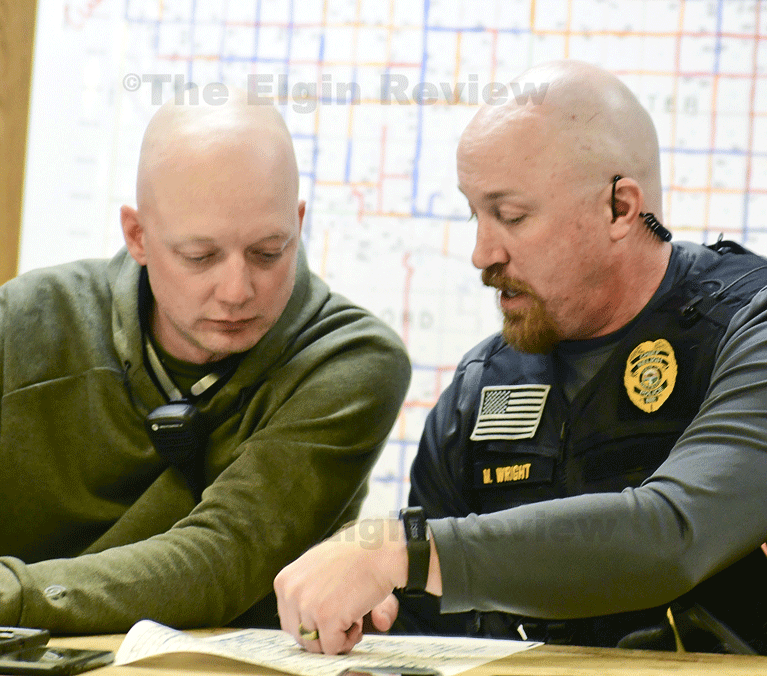 A full story on the meeting will follow online and in the upcoming issue of The Elgin Review.